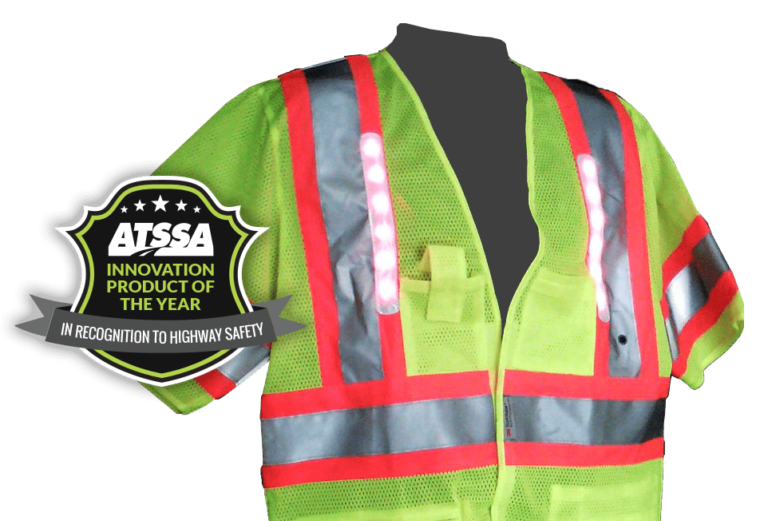 Nite Beams™ has the award-winning safety apparel that can best benefit anyone who wishes to increase visibility of workers in low-light situations. We take pride in our work and design everything to meet and exceed safety standards to improve working conditions as best as possible. Our products have been awarded by organizations that represent the roadway safety infrastructure industry and are focused on saving lives and reducing injuries. With these prestigious organizations backing our products, you know that your workers can benefit from putting on Nite Beams™.